Puppies will be reared and raised in our home with access to our garden, in close family circle and with great amount of contact with other people and animals. We are looking forward for a lot of visitors and all those interested in CSWs are most welcomed. For our little furbabies I am looking for active, responsible and patient people, who are looking for their soulmate who will stand by them for next 14 years. Possible interests in training, sports and dog shows are welcomed. 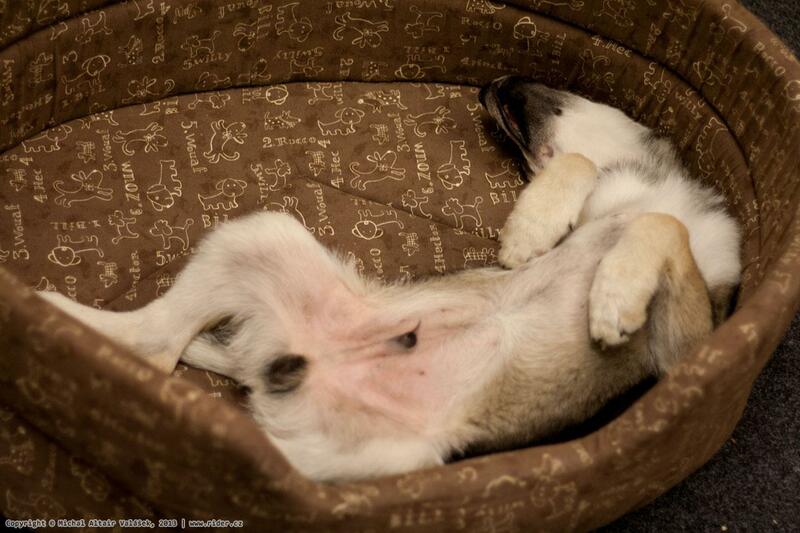 Our puppies will be supported in any activity their future owners comes with. But most important of any, and for me the top priority imaginable, is dog and his/her happy life. 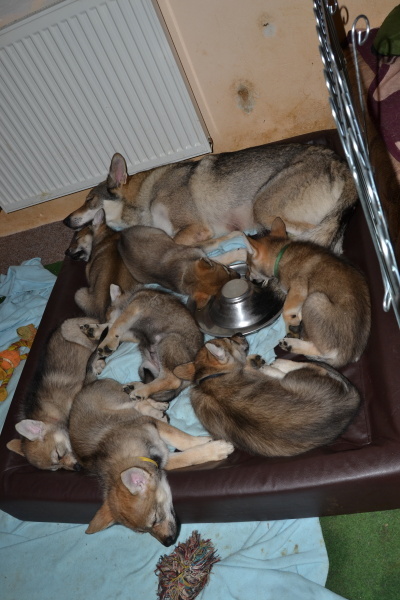 4) Non-refundable booking payment of 400 e will be sent no later than 7 days after the puppies are born. In the day of puppy handover (no sooner than 49 days after birth) the purchase contract will be signed and remaining part of the puppy price will be paid. 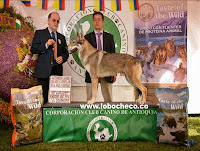 There can be contract amendment with all breed specifications and list of possible problems. Part of the price are further after sale kennel services, breeders help and guide available 24/7. Puppies will have their their DNA profile. 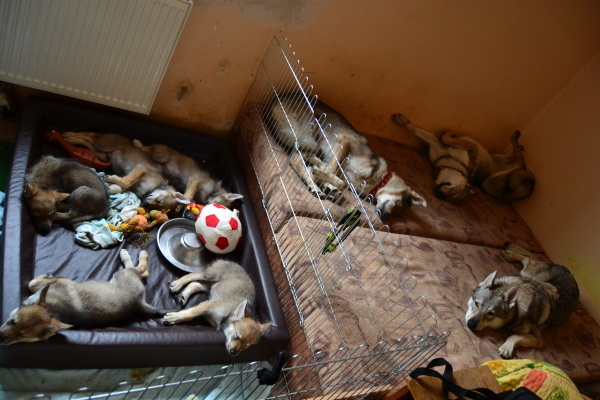 Kennel services of "s Divokou krví"
Photogallery from the moment of birth until the handover. 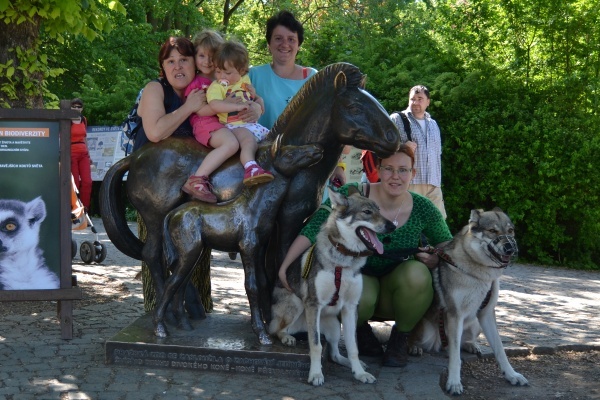 The breeding dog will be further presented and advertised by the "s Divokou krví" kennel. It is possible for the "s Divokou krví" kennel T-shirts to be made! 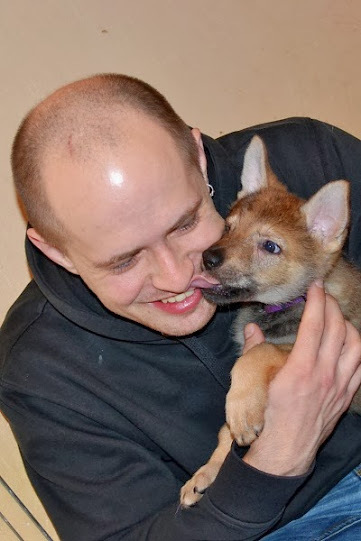 We require to meet and get to know the potential new owners of our puppies. We want to really know what he/she expects from CSW and what are his ideas of our puppy further life. The puppy HAS to be a part of the family. We don't want our puppy to spend his life locked alone in a pen. 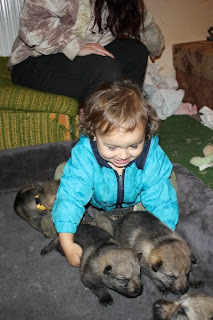 We want to meet our puppies and at least one time per year to see them on any of our or KCHČSV's meetings or actions. We require our dogs to attend bonitation in the age between 18 and 36 months - we will not force anyone to further breeding, we need the informations from bonitations for breed statistics. 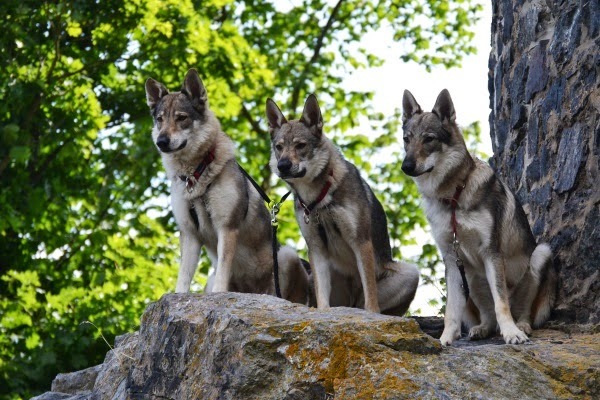 Our dogs shall be under no circumstances used to produce puppies without pedigree or any kind of cross-breeds!!! !